On Sale Now! Free Shipping Included! 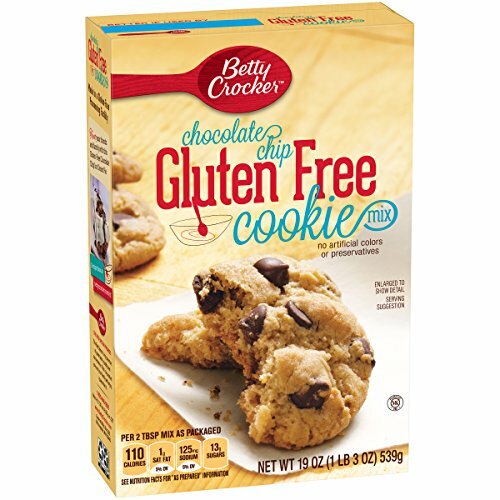 Save 9% on the Betty Crocker Baking Mix, Gluten Free Cookie Mix, Chocolate Chip, 19 Oz Box (Pack of 6) by Betty Crocker at Your Daily Food Choices. MPN: 27794. Hurry! Limited time offer. Offer valid only while supplies last.